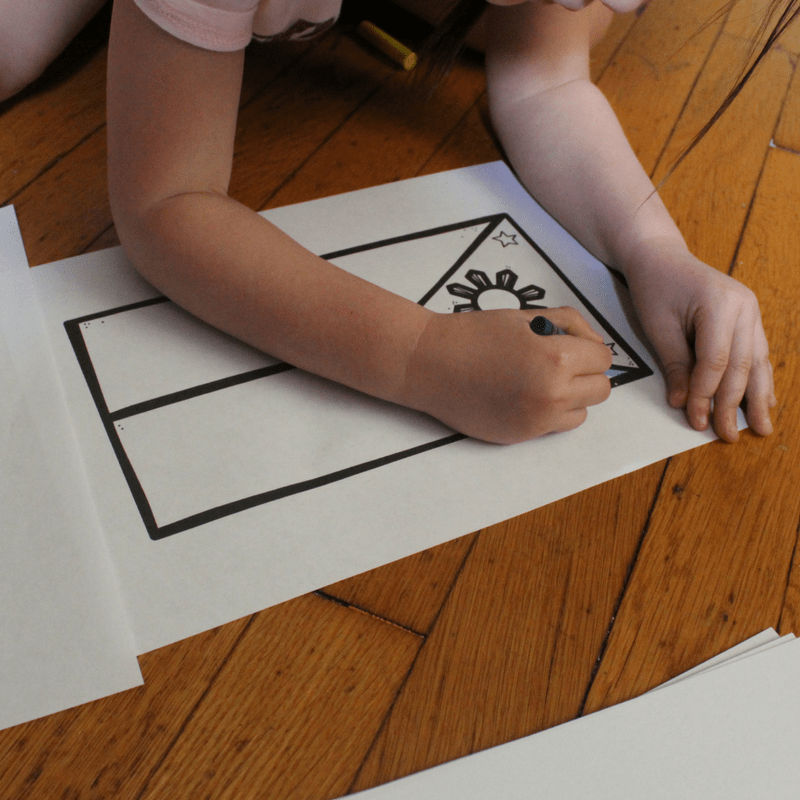 Learning about world culture and geography is so much fun for young children! 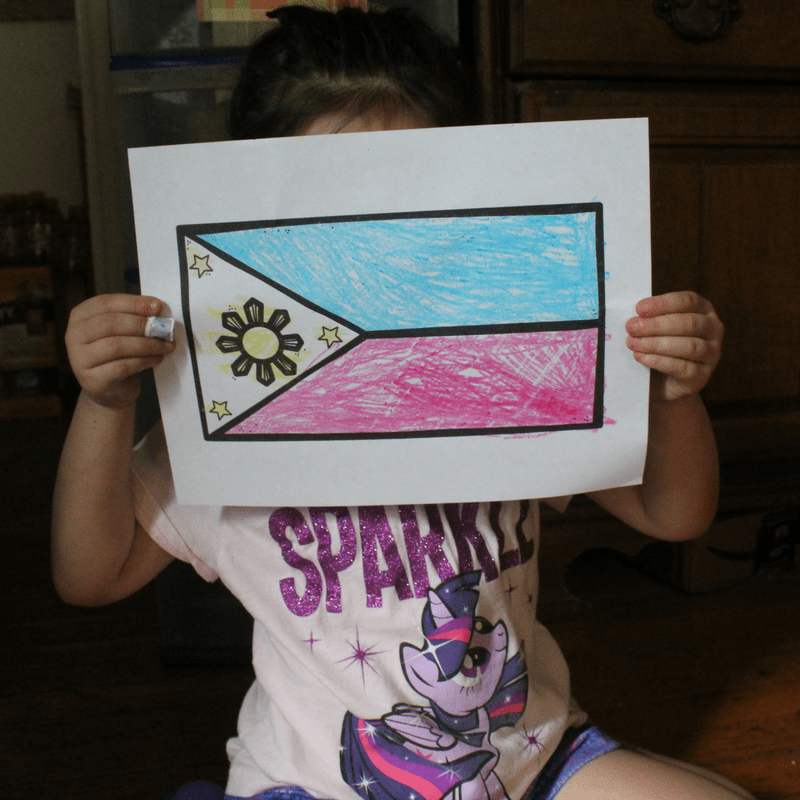 My daughter and I recently did a mini-study on the Philippines. 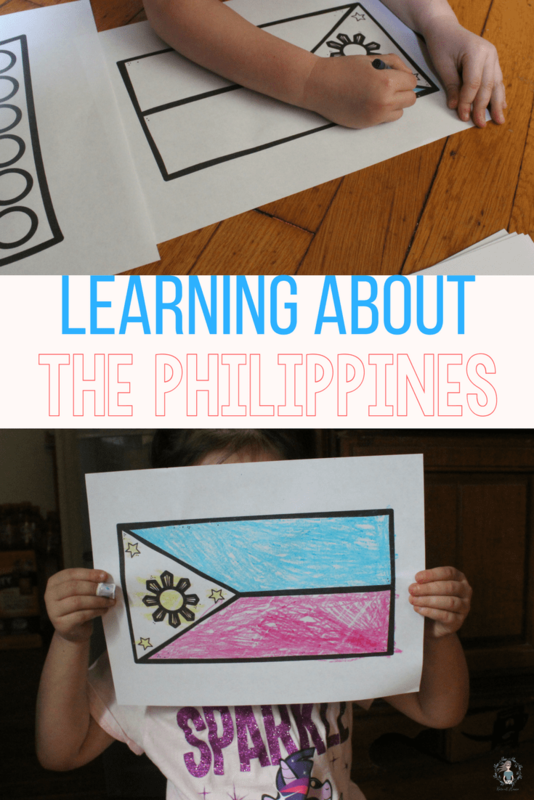 And we wanted to share with you: how to teach preschoolers about the Philippines. First, we went to trusty old Google to look up some facts about the Philippines and to find the Philippines on the map. 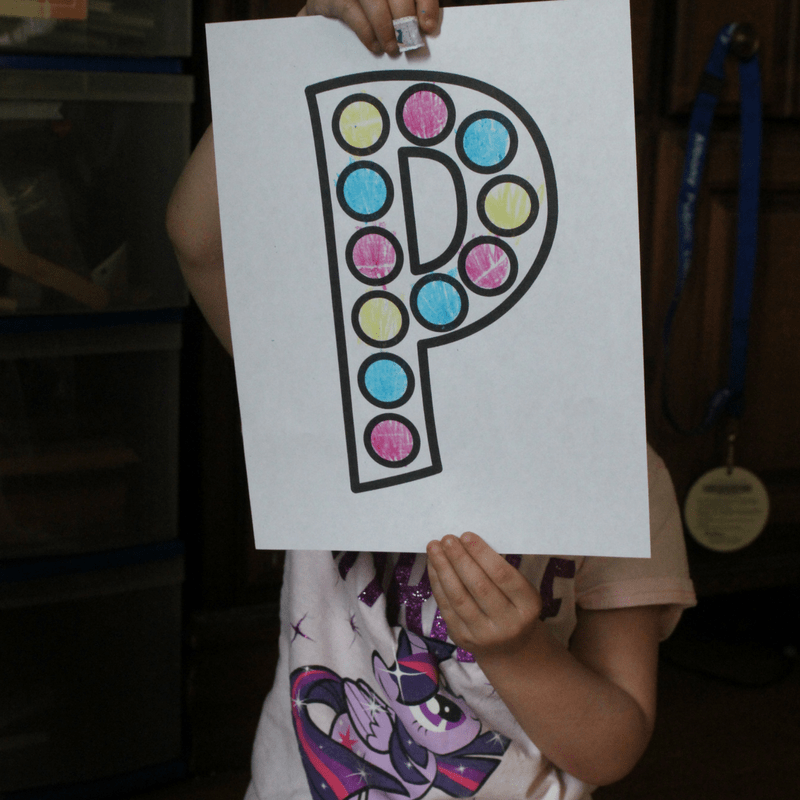 Once she finished that, we colored in a Do-a-Dot style P with the colors red, blue, and yellow. 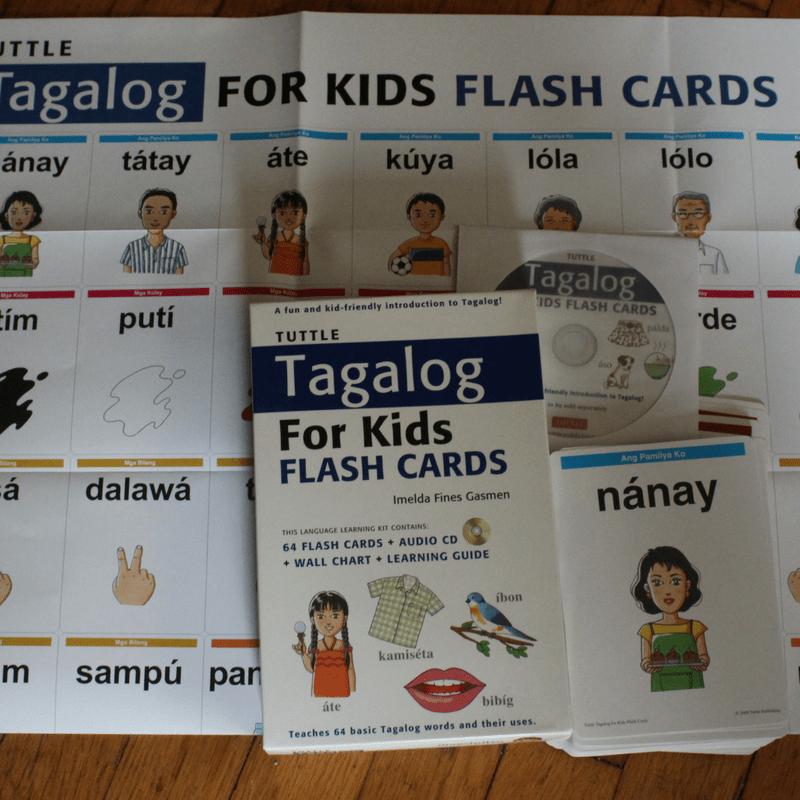 Our next task was to explore and use our Tagalog for Kids flashcards! 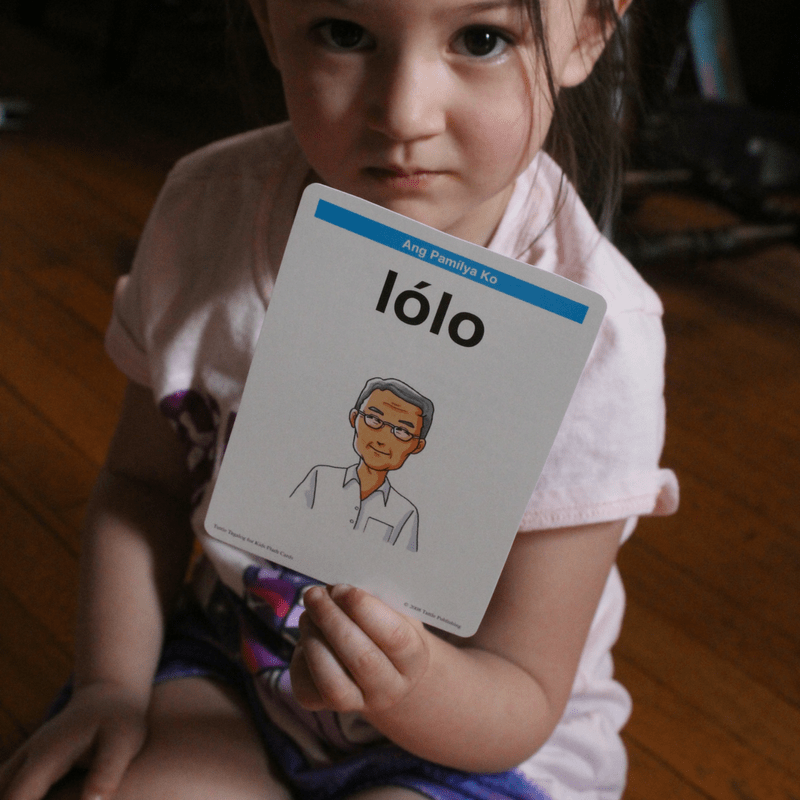 My father’s side of the family is from the Philippines and while I would love to say that I can speak Tagalog, I cannot. So I think these flashcards will come in handy for both of us! and a guide for parents or teachers. I really hope to expand on this exploration in the future! 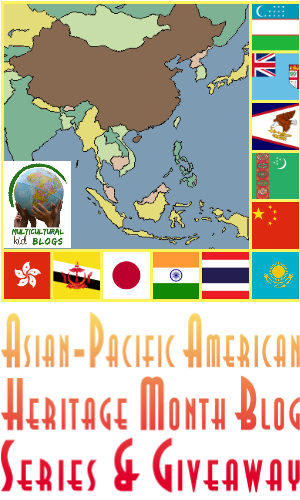 Maybe we’ll do a virtual trip around the world and share about our “travels” with you. The mini pack includes a few other pages that we didn’t show in this post like a map, and cards for a matching game. 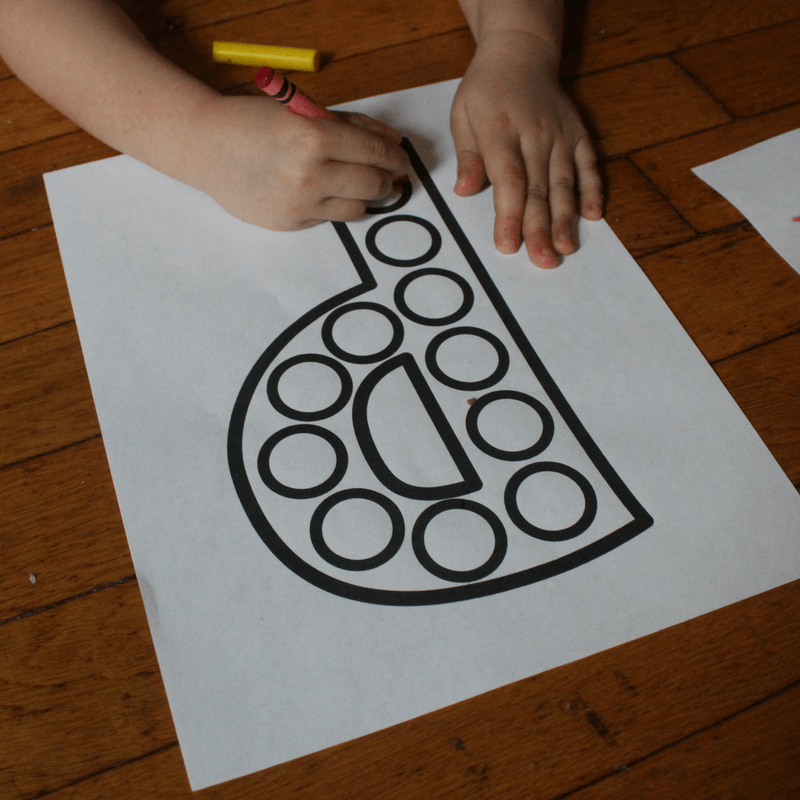 Don’t forget to print out two copies of the cards if you want to do the matching game!